Welcome to East Antioch Road located in proximity to the majestic Kentucky Lake and in Tennessee. The main draw to this area is Kentucky Lake. Kentucky Lake is known as one of the best freshwater fishing lakes in the country. From crappie to largemouth and smallmouth bass it is truly a privilege to fish these waters. Aside from the lake there are plenty of other fun and exciting things to do on East Antioch Rd and in the surrounding areas. If your looking for something challenging and exciting to participate in look no further than the escape room. The Escape Room is a hands-on escape game where guest is locked in a room and given clues to try to escape before time runs out. This is the perfect family, friend, or work group binding activity. If you are traveling with younger children, we at SMBYO.com suggest you check out Global Fun N Food. This location has a large room blacked out with black lights and offers a variety of styles of laser tag as well as delicious burgers and pizza. 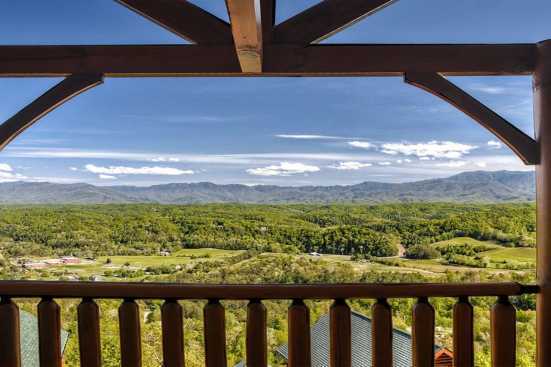 Smokymountainsbyowners.com is the best and most efficient way to find, plan, and book your Tennessee vacation rental property. From some of the best freshwater fishing in the country to the unique challenge of the Escape Room, East Antioch Rd has something everyone will love! SMBYO.com aims to take the hassle and stress out of planning and booking your vacation rental property, so all you must do is decide if you want to hit the lake or try to escape the Escape Rooms first. Book now and memorable and exciting vacation experience awaits!